Join a Physiotherapy internship in Nepal and gain work experience by observing physiotherapists as they work at hospitals or rehabilitation centres. You’ll watch as they treat adults and children, working to improve their quality of life. This is a great way to add work experience to your CV, which could help your future career. You’ll observe sessions which focus on showing family members how to care for and assist children with special needs. This will be done through sessions at the healthcare facility, or during visits to homes. This helps families bond, and it helps the special needs family member to trust and gain confidence in the efforts of his/her family. Your physiotherapy placement will be based in either Kathmandu or Chitwan. You will have enough time to explore the beauty of each location, meet interns from around the world, and engage with your host family. Is this Physiotherapy internship in Nepal right for me? This internship is perfect if you want to add observational physiotherapy experience in a developing country to your CV. You’ll observe experienced physiotherapists directly, and have the opportunity to ask questions about patients’ conditions and their treatment methods. This kind of physiotherapy work experience will help you stand out in applications. 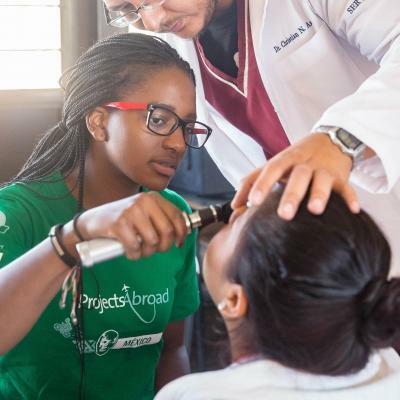 Besides being an excellent conversation starter during interviews, your time abroad will show your interest in global health affairs. Our start and end dates are flexible, and you can join from two weeks onwards. The project runs throughout the year, so you can choose a time that suits you. We encourage you to stay longer, so you can see and learn more. At all times, there will be a qualified supervisor with you. Projects Abroad staff are also available to help you and ensure that you have a memorable and productive time on your physiotherapy internship in Nepal. This project is also perfect for university medical and healthcare elective students. The real-world insight and knowledge you gain will help shape you as a future medical professional. You will also learn to work with different people and get a broader perspective of global healthcare systems and issues. This benefits your career for years to come. We can organise a placement that meets all of your university's requirements. Read more about how we organise healthcare electives. 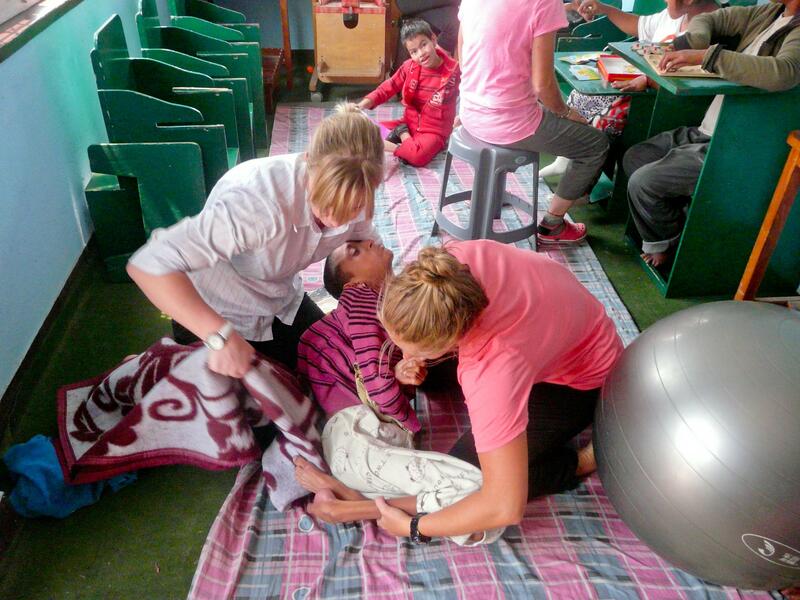 You will gain physiotherapy work experience in Nepal by observing local staff as they work to help disadvantaged people, or those with special needs. 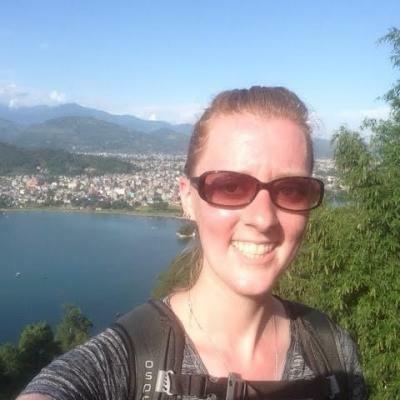 Ask questions, take notes, and make comparisons between physiotherapy practices in your home country, and in Nepal. We encourage you to share your physiotherapy knowledge and experience with local staff. These discussions will give your colleagues insight into practices from your country, and help fill in any gaps in your own knowledge. If you have no training, then you will focus on learning from them. Some physiotherapy placements in Nepal are focused on equipping parents with the knowledge to care for their children with special needs. 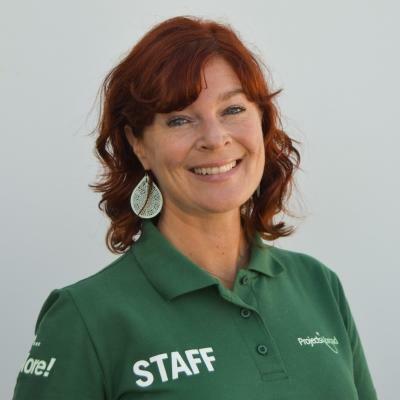 You will assist staff as they teach parents exercises, stretches, or games. These activities are used to keep the children active, improve their posture, and help with their balance. This will help families play an active part in the lives of their children. Where in Nepal will I be working? You will work in a rehabilitation centre. Kathmandu Valley has an estimated population of 3 million people living there, and for disadvantaged people, accessing basic healthcare is a challenge. 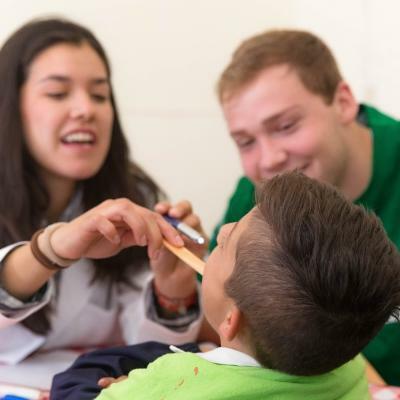 You will work with professionals at your placement, observing as they help people in need. The lowland area of Chitwan will be your base if you are placed in this city. You will work in a large teaching hospital or at a spinal injuries centre. Each placement has valuable learning opportunities. With the Himalayan mountain range around the corner, weekends should be about exploring and discovering all Nepal has to offer. Each day, you will eat a hearty breakfast at your host family home. With your white lab coat packed in your bag, you’ll take your packed lunch and head off to your placement. You can take a bus, taxi, or you can walk, depending on how far it is from your host family home. On your first day, our staff will be there to show you how to get around. A typical day on this internship will begin at 10am and end around 3pm, Monday to Friday. Depending on your placement, work hours could vary. Depending on your skills, you will begin by shadowing your supervisor. You will then begin assisting staff in their daily tasks. 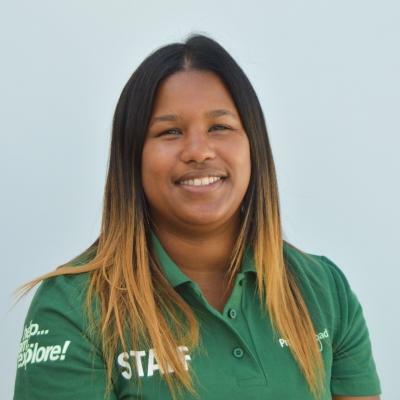 You may observe as staff work with children to develop their fine motor skills, or you may be asked to help organise physical exercise sessions for special needs patients. Your tasks are dependent on your level of experience. During your lunch break, chat with the staff while eating your packed lunch brought from home. If you’re invited to have lunch with staff outside your placement, take up the opportunity to get to know the team better. Weekends and free time are yours. Make a to-do list of all the things you’d like to see, taste, and do in Nepal. 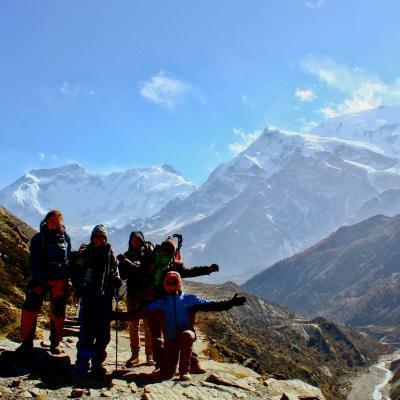 Join interns and volunteers on a hike, explore the Himalayan mountain range, or wander through ancient temples. Whatever you do, make full use of every moment in Nepal! The aim of this internship is to give you a deeper understanding of physiotherapy practices in a developing country, and build your practical knowledge. We want you to learn as much as you can in Nepal, while sharing medical knowledge from your home country if you can. Nepal is listed as being one of the most disadvantaged countries in the world. Natural disasters like earthquakes have also had a terrible impact on the country. Limited medical resources and a lack of experienced doctors have only added to the challenges they face today. In turn, this will also have an impact on your learning experience. You’ll see how physiotherapists cope with what they have, and how they treat their patients. They’ll share their knowledge and experience with you, and you can do the same if you have training. 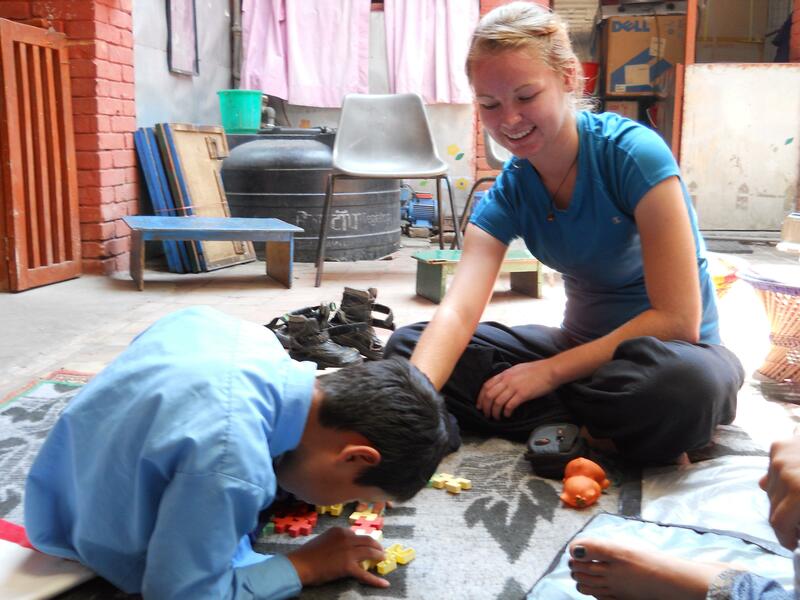 Join a Physiotherapy internship in Nepal and start expanding your knowledge by watching physiotherapists in action. I would work with the patients on stretching, strengthening, balance as well as gait training. Some of the patients were inpatients and I was able to see them every day, which gave me the opportunity to observe their progress. You'll stay with a host family in Kathmandu or Chitwan. They will welcome you into their home, eager to share their customs and have you teach them about your own culture. We believe that this is the best way to immerse yourself in the culture of Nepal and have a truly unique experience. When you think of Nepal, the first thing that comes to mind is the majestic Himalayan Mountain Range. 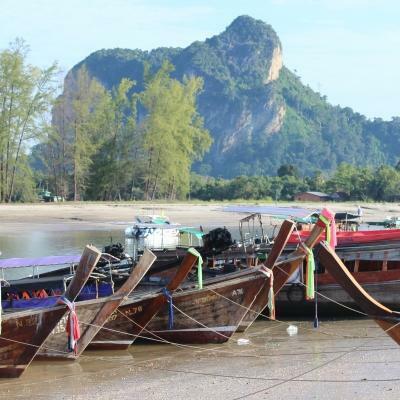 This is just one example of the country’s extraordinary natural beauty. 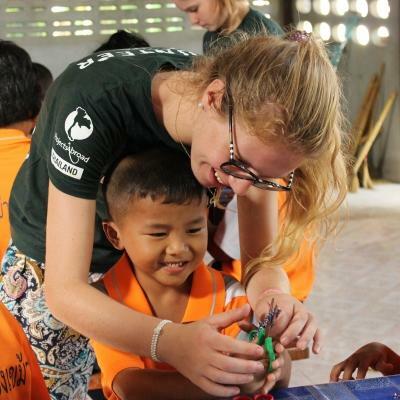 Combined with rich cultures, this makes it a unique country to volunteer in and explore. There are a whole host of ways you can explore the stunning and incredibly varied landscapes of Nepal. You can drive off-road through Chitwan National Park, go biking through Kathmandu Valley, or trek in the foothills of Annapurna. In the evenings and over weekends, it’s worth taking some time to see the sights in Kathmandu. This includes Durbar Square, where you can stand in the midst of an ancient palace. The towering spectacle of the Boudhanath Stupa is also a must-see. Nepal is one of our most popular destinations, so there will be many other volunteers in the country with you during your trip. This gives you the freedom to spend your leisure time either exploring alone or in a group.